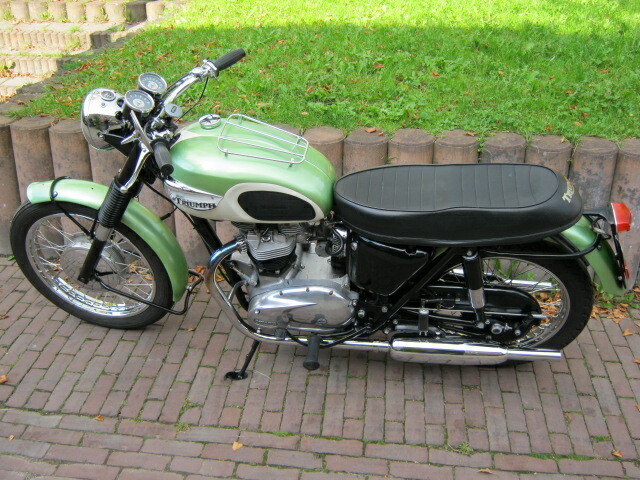 Very beautifull Triumph Trophy from 1967, last year with the flat frontbrake. This one has been restored and rebuilt very serious. 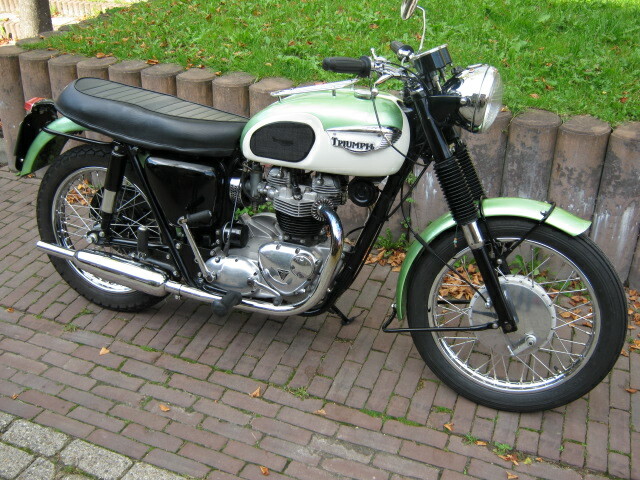 With the bike is a restauration report, with all the bills. List of new parts is to long to mention, there has not been economised on this restauration! After the restauration the bike has done about 7000 kM. Comes with Dutch registration and has matching nrs.